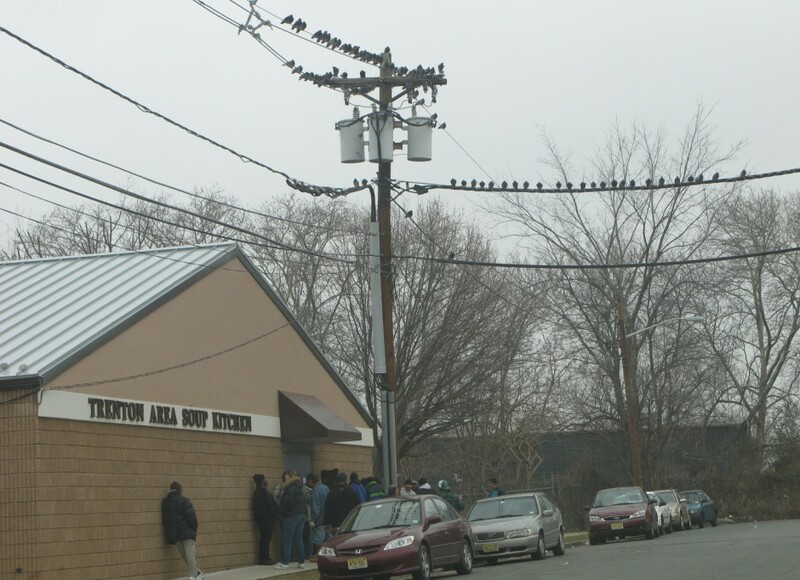 The Trenton Area Soup Kitchen (TASK) provides free meals and services to low income residents of the Trenton Area. This blog is composed of stories from patrons who have used our services, as well as the staff and volunteers of TASK. Soup kitchen patrons offer a perspective on life that is often unheard by the rest of the world. This blog serves to give them a voice in the conversation. At TASK, we get to see the beautiful along with the ugly and it is impossible to walk away unchanged. We want to share some of these stories with you. If you are interested in learning more about TASK, we invite you to read about our history and join in our mission.